Mines! ♥. Heh heh... 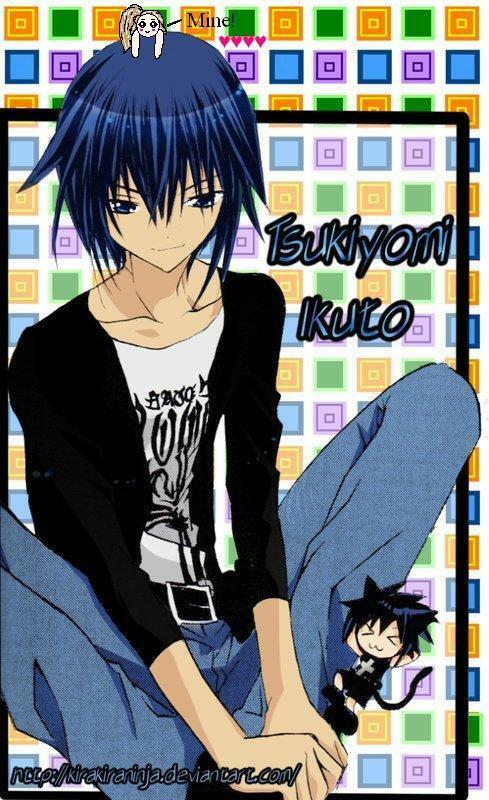 I need a life.. HD Wallpaper and background images in the Ikuto Tsukiyomi club tagged: ikuto shugo chara mine. This Ikuto Tsukiyomi fan art contains anime, bande dessinée, manga, and dessin animé. Man... I forgot to save in PNG now it's all crapped up... Boo.